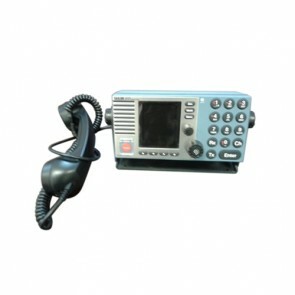 We have the largest stock of reconditioned Sailor / Thrane - Thrane GMDSS equipment in Europe. 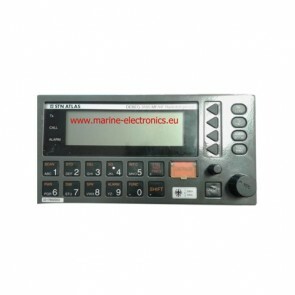 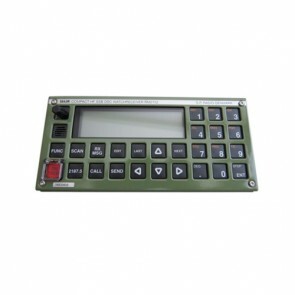 We are the largerst supplier of reconditioned GMDSS spares in Europe. 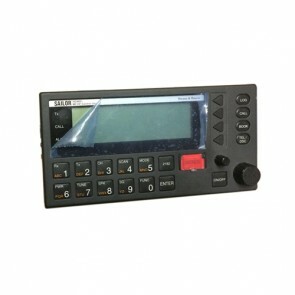 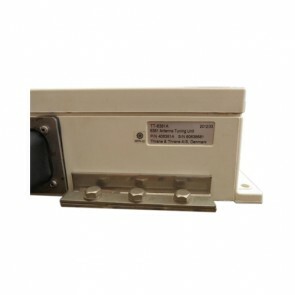 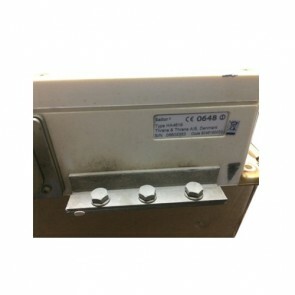 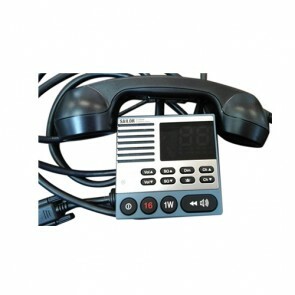 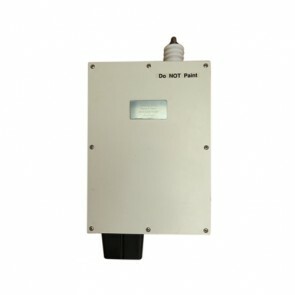 CU-5000 Control Unit for Sailor VHF. 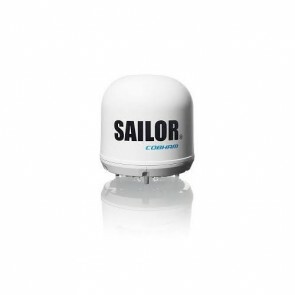 Please contact us on telephones +(45) 2670 9431 / +(370) 606 262 66: we want to be your Sailor / Thrane-Thrane provider !!! 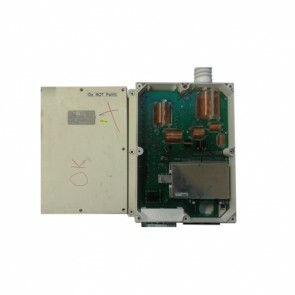 We are the largest supplier of reconditioned spares to all types of Fleet Broadband from Sailor / Thrane-Thrane in the world.